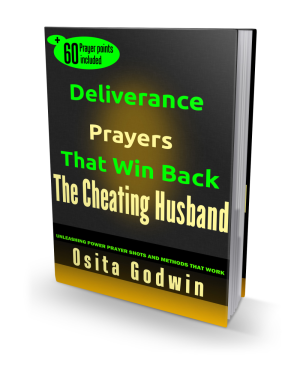 Some women intuitively become overwhelmed that their husband cheated on them in the past. It’s not so much of infidelity, or lack of it, presently but some issues may have cropped up to cast doubts on his past loyalty. 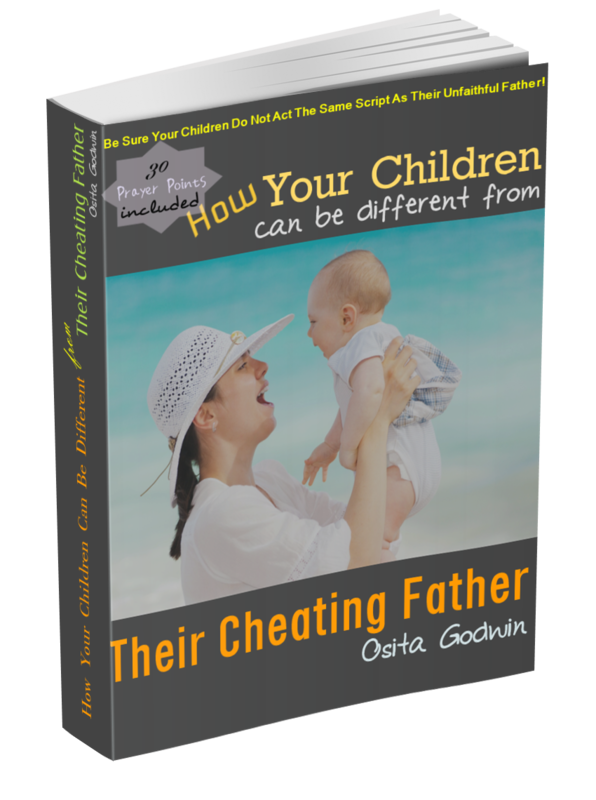 Why Is It Important To Know If Your Husband Cheated? If he cheated in the past, under whatever circumstance, he is likely to cheat again in the future. It is not circumstances that make husbands cheat; it is character failure. What type of cheating (one night stand or real affair) and with whom? This will give a hint as to the type of people he mingled with and the risk of STD or pregnancy. Has the affair (or behavior) stopped? How did it end? While the end of the affair is an indication that he is clean for now, there is nothing to prove that the cheating partner has given up on him yet. Or that your husband has wiped her from his life and memory. This could be a momentary break due to distance barrier, or to cut-off intense suspicion. You have to be sure the affair is shut down permanently. If you did not suspect that your husband cheated while it blossomed, it could be that you are too detached from him, too insensitive, too trusting or whatever in that mode. It may also be that your husband was too clever and covered up very well. Whichever, it’s a wake-up call to raise your act. Some factors that could help you to establish your husband's infidelity of the past. The first is the famous gut-feeling. You may not prove what you think, but there is this overwhelming impression that he did something with somebody else in the past and is hiding it. Perhaps some gossip filtered through, you checked and found a huge semblance of authentic facts in support. You got bold and confronted him on your suspicions and he confessed too easily. That confirmed that he had betrayed you all this while, but now other suspicions you overlooked in the past are no longer petty. Some evidence from the past came up. You stumbled upon certain mails in the mail box, inside an old journal etc that showed your husband cheated in the past. Emergence of extra marital consequences. He infected you with STD or the mistress showed up with pregnancy. Of course you should be angry and disappointed, to put it mildly, but you need to move ahead with your life. If the affair is really over and there are no negative consequences trailing, you may put everything that happened behind you and forge ahead. Now you know that your husband cheated, ensure he makes a complete, honest and verifiable confession. In addition, he should show authentic remorse and submit to STD test.